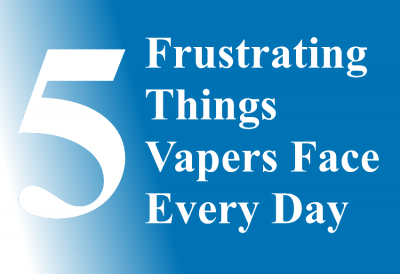 5 Most Frustrating Things That Vapers Face Every Day! 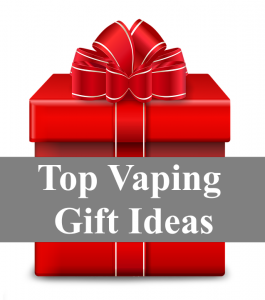 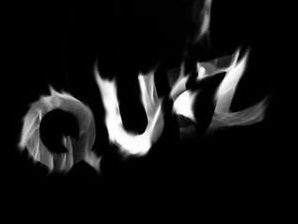 Top Vaping Gift Ideas for The Vaper in Your Life! 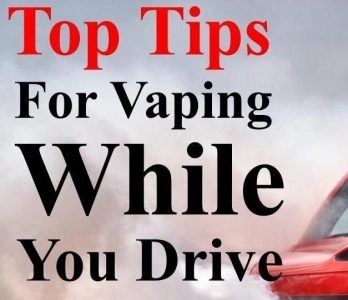 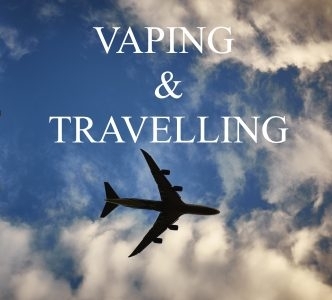 Top Tips for Vaping While You Drive! 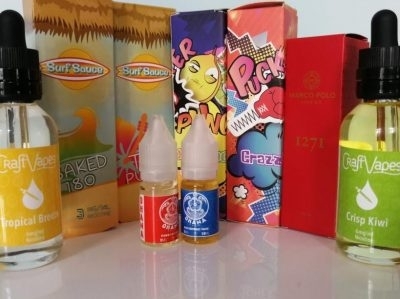 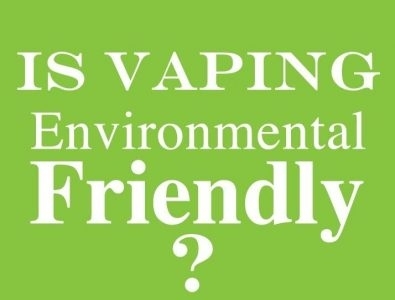 Steeping E-juice, what it is, Why You Need to Do It and How! 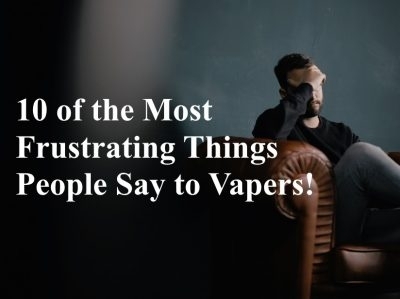 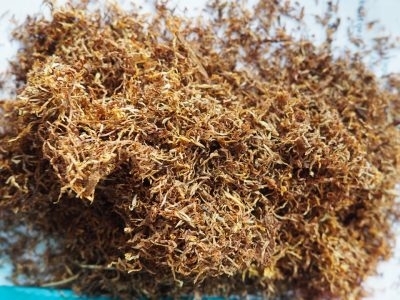 10 Of the Most Frustrating Things People Say to Vapers! 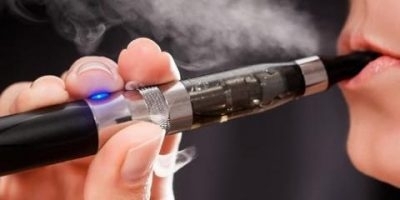 Will Vape Show Up In A Drug Test!